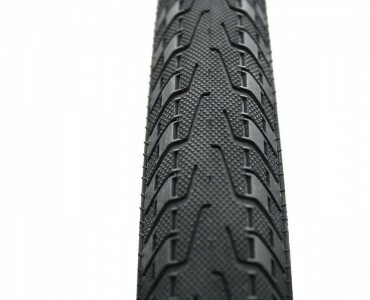 Tested by Carytown Bicycle Co.
... 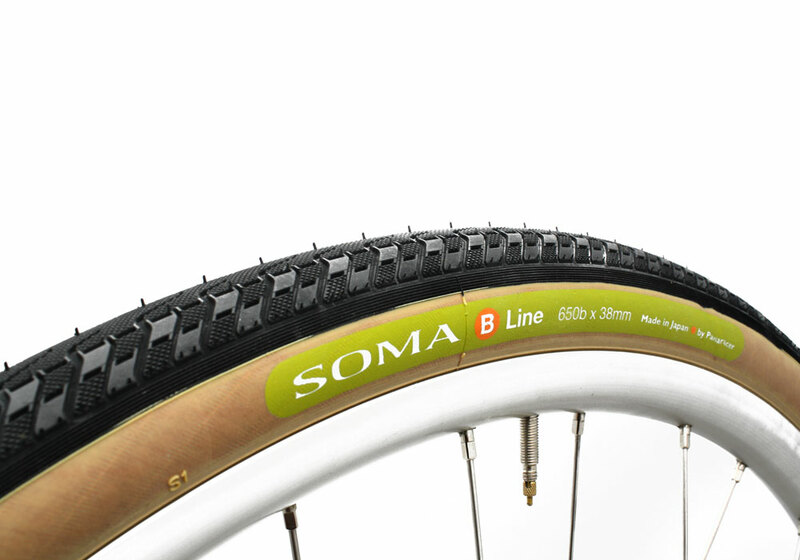 The B-line tires are 650bx38 and give a ton more volume so I knew the pressure could be even lower. What I did not know is how low I could go. After a week of riding to and from work and slowly bleeding off pressure I found that 50psi was perfect. 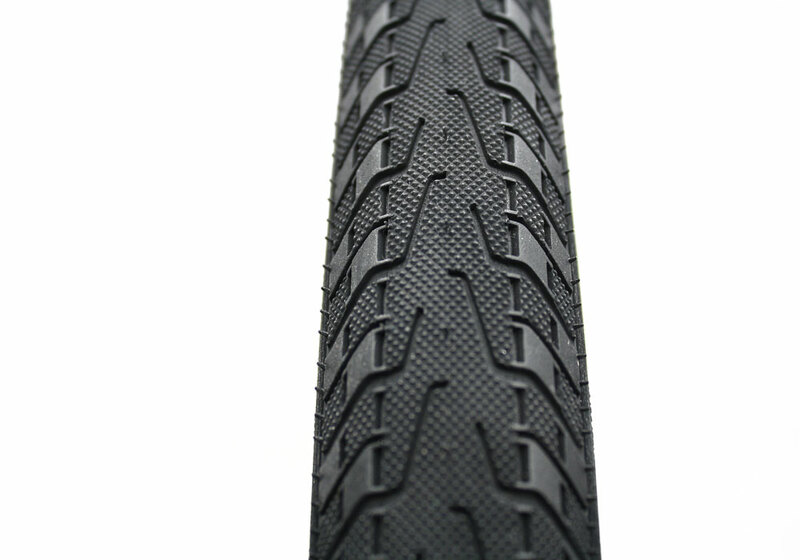 A this low an air pressure my bike now floats over the pavement making even some of the rougher sections of my ride feel like they had just been repaved. What really impressed me is that even though my pressure was this low the bike did not have any trouble going fast. I did not feel like this set up had lost even a bit of efficiency compared to the setup I just replaced. Win-win. 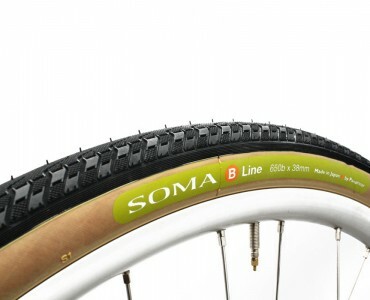 At some point I’ll have to try those fancy tires from Gran Bois but for the time being I’m 100% satisfied with the Soma B-line and would definitely suggest these to anyone thinking about going to 650b for this same type of use.